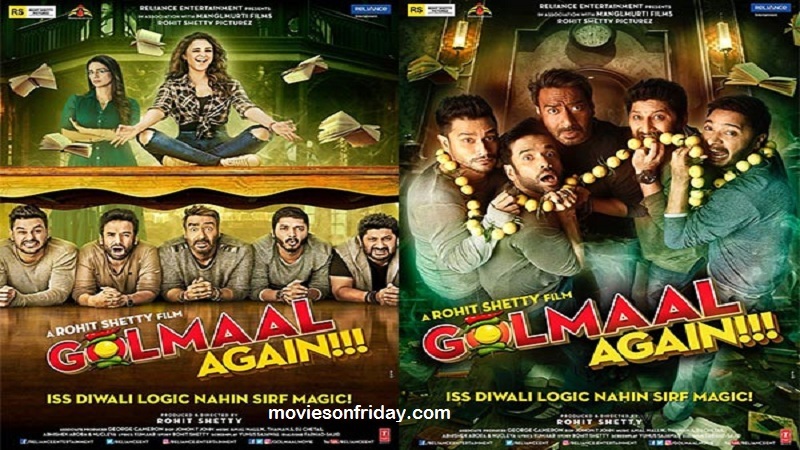 Rohit Shetty’s Golmal Again Trailer has been released today at 12.30 pm, There are two things that have been cleared. 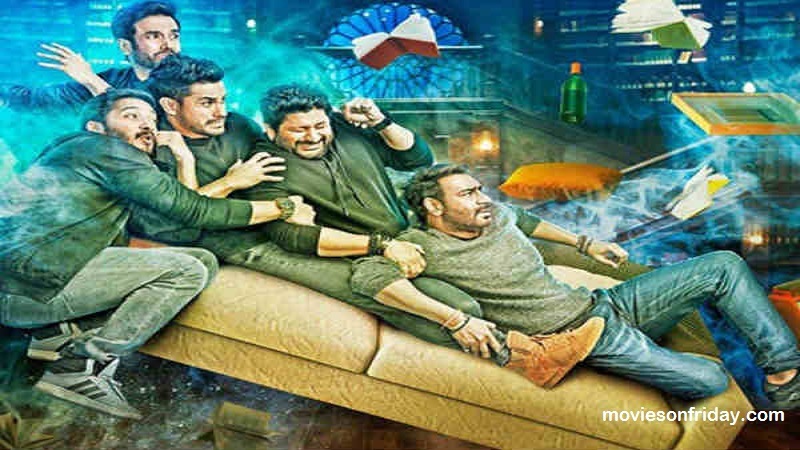 The first thing is that Rohit Shetty is going to be a laughing riot once more and Rohit Shetty is going to give the first blockbuster this year. 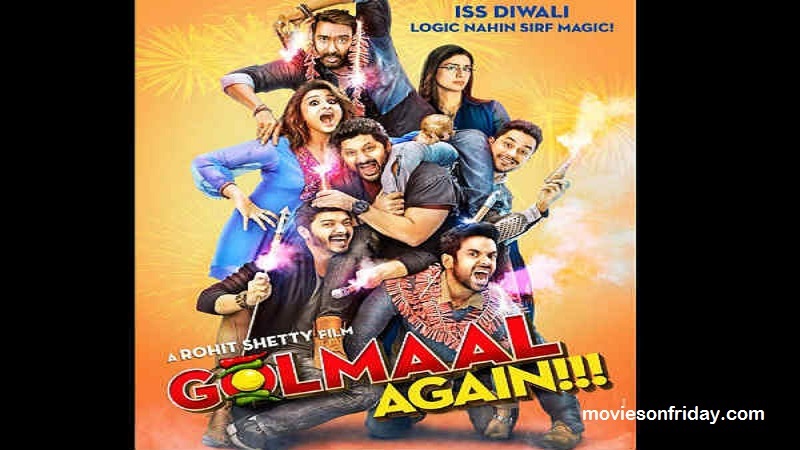 After seeing the Golmal Again Trailer one thing is confirmed that Rohit Shetty has returned. There will be a bang on Diwali. There is a fantastic comedy on the backdrop of the ghost vampire in the movie. This parody of the film is so great that laughing laughs will cause pain in your stomach. Ajay Devgan’s Gamg is more naughty than before, more foolish and more stupid than before. You will enjoy it. The new entery of the film i.e. Tabu and Parineeti Chopra are a bit strained. Seeing Tabu’s comic timing, you will feel why she does so serious films. You will understand Rohit Shetty’s real cost only by seeing this trailer. The blockbuster is written on every scene of the Golmal Again Trailer. The story of the film rests on a ghost bungalow. And the whole film will revolve around this bungalow. 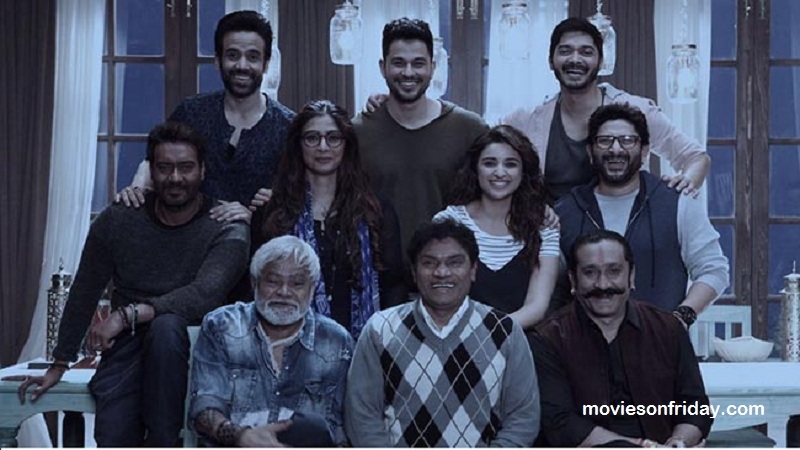 Rohit Shetty has used the full use of Aao Kabhi Haveli Pe in the Golmaal again Trsiler. 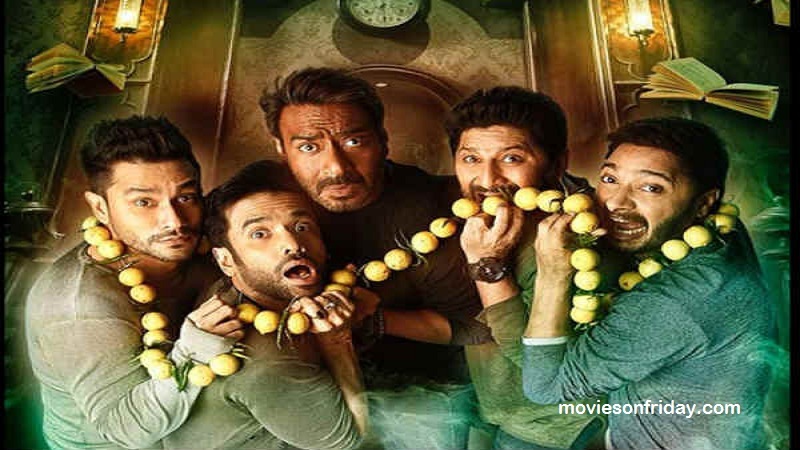 Shreyas Talpade, Tushar Kapoor, Kunal Khemu, Arshad Warsi and Ajay Devgn have reached Haveli. Tornado, mantra, flickering everything in the film is so funny that you will actually understand that all is about moh maya. Now since the film is being released on Diwali. So just wait till 12.30 For the Golmal Again Trailer.